China Sourcing Fair(2015) is the world’s largest electronics sourcing show held in Hong Kong, Asia World-expo. innovative lighting solutions and more for professionals. enhance our products quality to meet market demand. You will find these highlights on this fair. 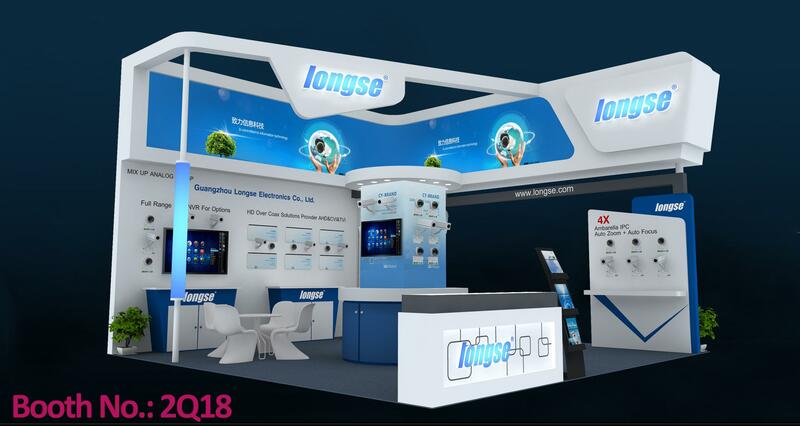 Sincerely welcome your visit to our booth to test our products quality. 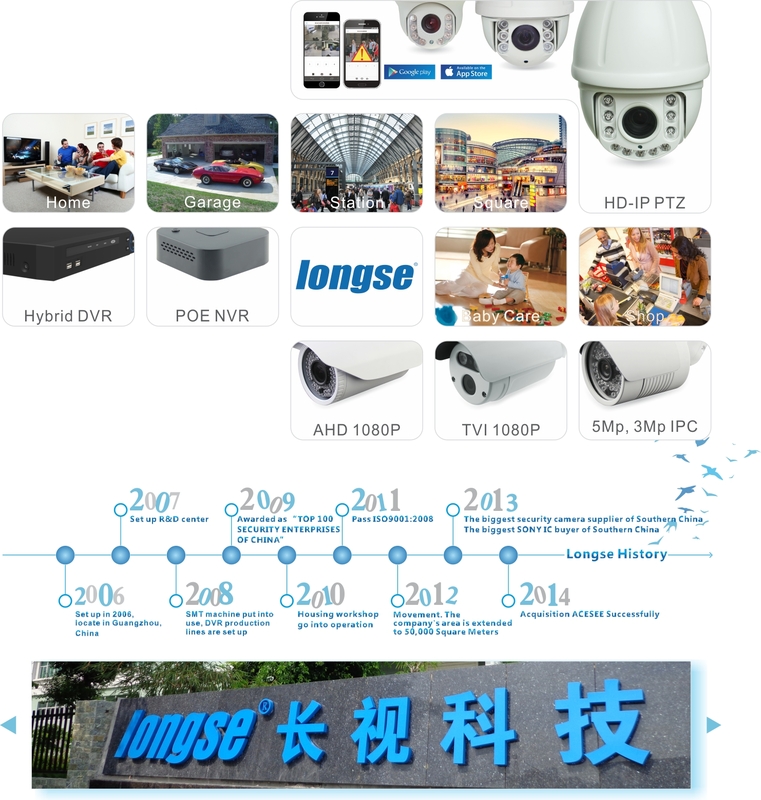 More information welcome to contact us at info@longse.com.